REPLACEMENT FILTER FOR CARVING DUST COLLECTOR This replacement fits the 888001 Carving Dust Collector. 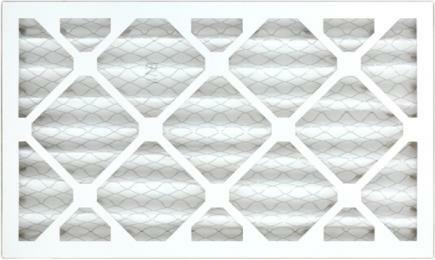 This replacement dust filter fits the 888001 or 881231 Carving Dust Collector. Note: This is the replacement dust filter only, it requires the 888001 or 881231 Carving Dust Collector. Filter size: 9.5×19.5×1.75 (495mm x 241mm x 45mm).